Some epilepsy surgeries have a tremendous impact on how the child functions. We collaborate with great innovators to create workable solutions that can change a child’s life. 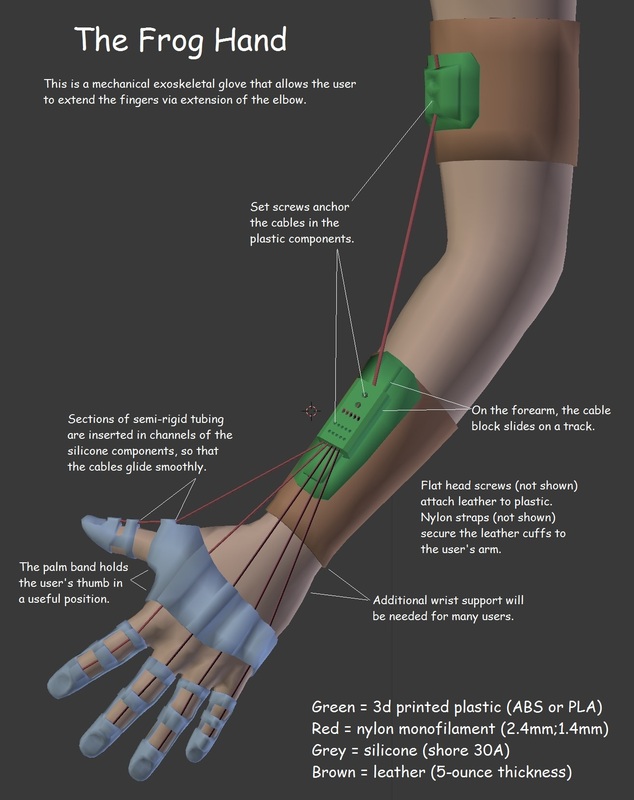 This project aims to design a low-cost, open-source, comfortable mechanical device for patients lacking innervation of the arm below the elbow. The device would allow its user to voluntarily open the affected hand upon extension of the elbow and close the hand via elbow flexion. One significant challenge in developing an exoskeleton for patients lacking innervation below the elbow is the natural contraction of unused muscles. When muscles lose their elasticity, joints resist external manipulation. While patients can undergo surgery to sever muscles from their bones, many choose not to. The Frog Arm is an attempt to use muscle contracture to advantage. The muscles of the fingers pass through the carpal tunnel and attach proximal to the wrist, on the radius, the ulna, and the medial epicondyle of the humerus. For this reason, extension of the wrist causes fingers to flex, and flexion of the wrist causes the fingers to extend. By giving patients with contracted muscles the ability to control the position of the wrist, it is hoped that they will gain some use of their fingers. The device would be sourced from everyday household or easy to purchase items and assembled by parents or caregivers. Parents, caregivers, and educators of children with homonymous hemianopsia often struggle to understand how this visual impairment affects the child. 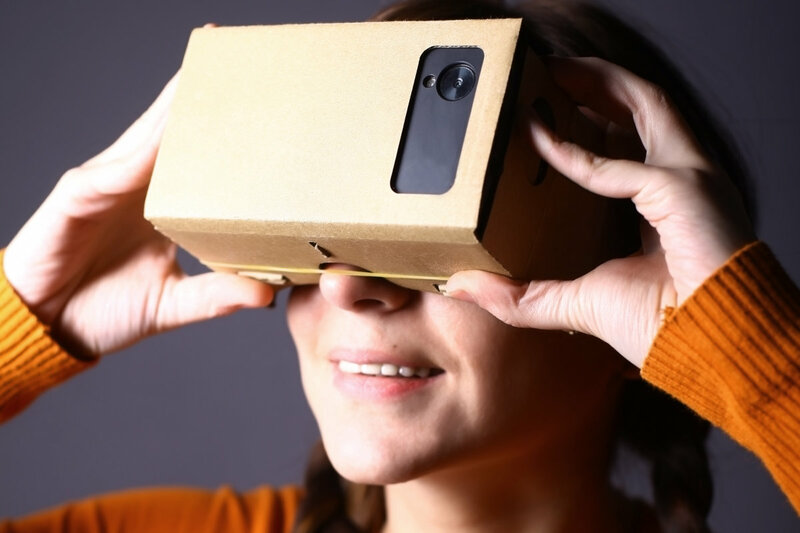 The aim of this project is to develop a homonymous hemianopsia virtual reality simulator application (app) for a smart phone which mimics homonymous hemianopsia.